3: NEVERLAND are five Derby musicians, incorporating Folk, Rock, Jazz and Latin influences which make up their hard hitting and unique sound. Re-formed in October 2004 Derby based band ’NEVERLAND’ returned to the music scene. Following their re-formation they performed three sell out gigs and three festival appearances, all local to Derby and now feel it’s time to move further a field and take their fan base with them. 4: NEVERLAND is a progressive Powermetal-Band from Switzerland. The group was formed in 1999 by Daniel Huber and Boris Stoll who first met while studying music in Zurich. From the very beginning they were trying to find the perfect mix of classical riffs and melodies as well as progressive elements. With Andreas Mislin, Roland Jost and keyboard player Manuel Wagner they soon had a team of musicians together that were sharing the same vision and were ready to push and establish the group. 5: NEVERLAND is a heavy metal band from Turkey. Group formed in 2003. 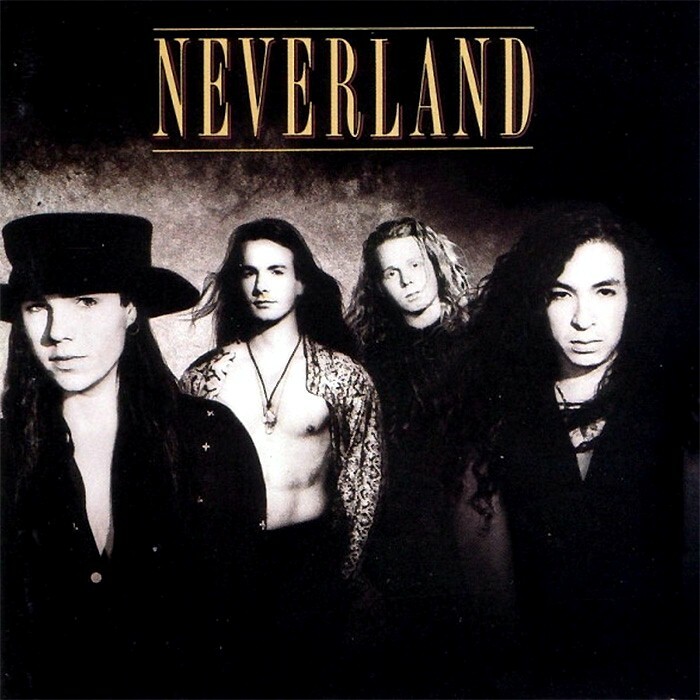 6: NEVERLAND is a heavy metal band from Brazil formed in 1998. 7: Neverland (ネバーランド, nebārando?) is a Japanese rock band founded by former Lazy members Hiroyuki Tanaka and Shunji Inoe after the dissolution of Lazy. The band was active in the 1980s. Read more on Last.fm.